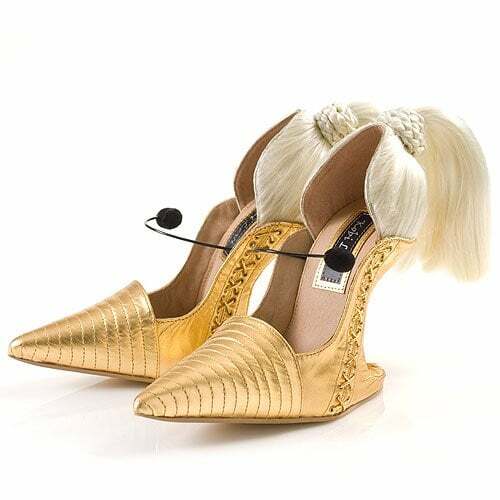 Unless you’ve been staying away from your computer, you would’ve probably already come across these very weird yet absolutely amazing shoes from Kobi Levi. 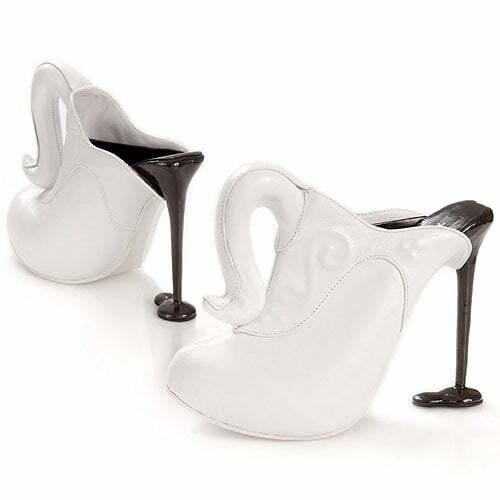 And unless you’ve been living under a rock, you would’ve already seen or at least heard “Born This Way” by Lady Gaga, the video in which one of Kobi Levi’s own bizarre-o designs makes an appearance right on the very feet of LG herself (double boots with the toe in front and in the back, anyone?). 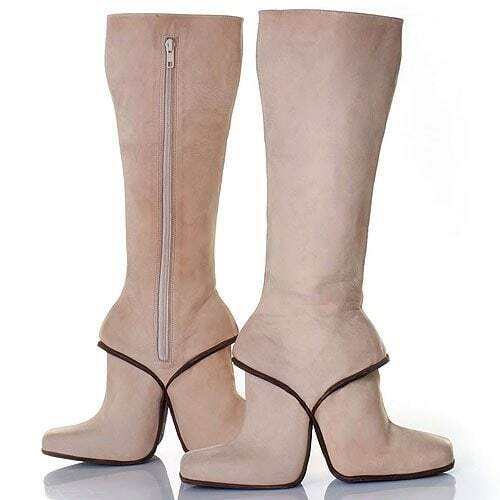 One look at Kobi Levi’s shoes is all it takes to understand why the Israeli footwear designer is getting all this attention (and a much sought-after and highly paid for celebrity endorsement to boot). 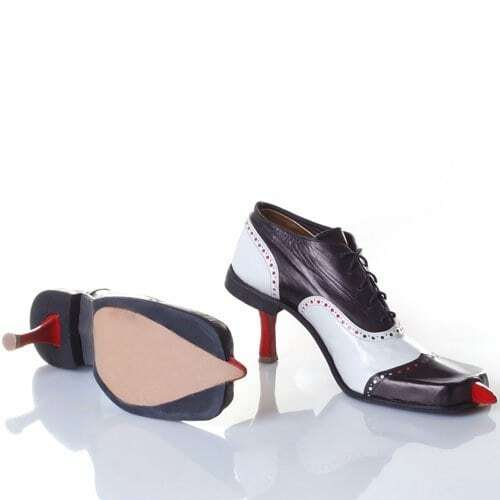 Kobi Levi’s footwear designs are very unusual, wonderfully whimsical and, in their own crazy, unique and humoristic way, also unexpectedly beautiful. 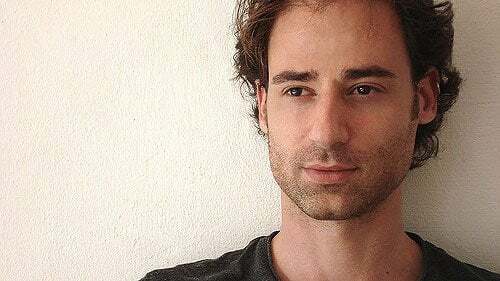 Kobi Levi graduated from Bezalel Academy of Arts and Design in Jerusalem in 2001. 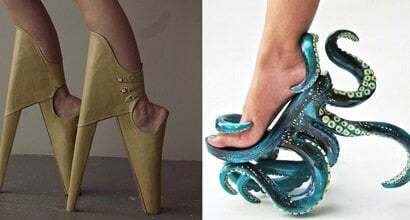 In his CNN interview, he says he has been studying fine arts since fourth grade and found that footwear always somehow makes its way into his sketches, drawing and sculptures. 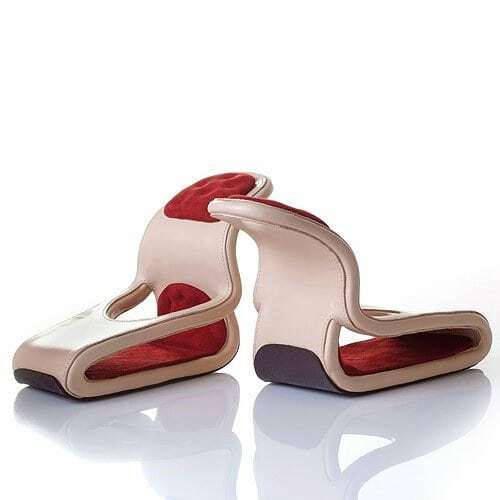 Now currently working as a freelance designer focusing on footwear design and development, Kobi Levi has collaborated with many Israeli and international companies, designed commercial footwear for many different countries, and presented his designs in exhibitions all around the globe. 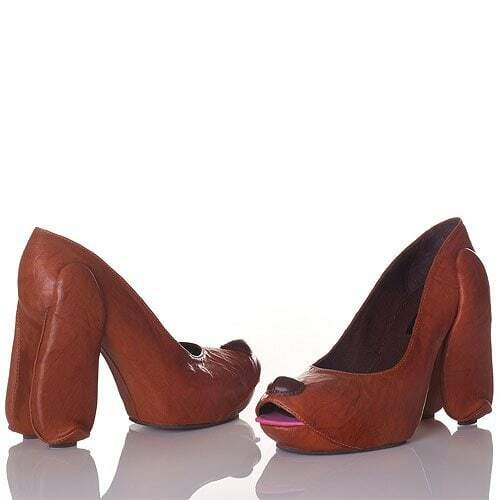 Still he says he’s not making money off these shoes nor is he out to make money off of them. 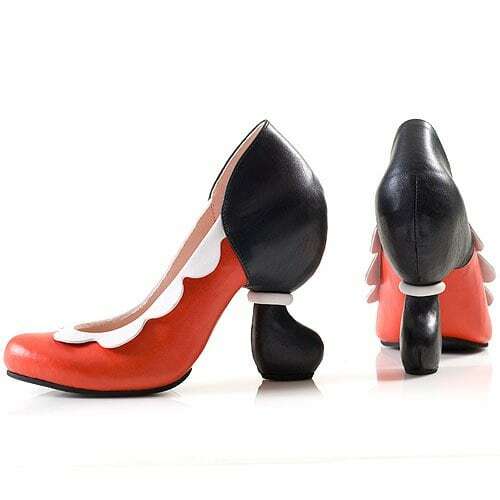 Take a look at part 1 of Kobi Levi’s wearable sculptures or “shoe creatures” as he likes to call them. 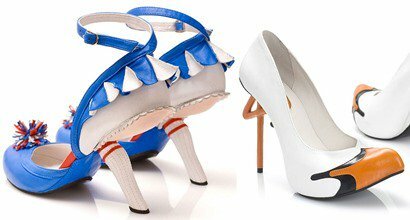 We’ve arranged them according to inspiration because for us, that’s the only way to make any sense out of them. 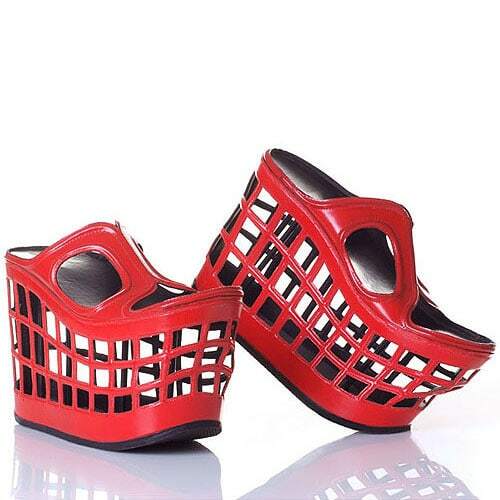 Would you buy or wear any of Kobi Levi’s footwear creations? 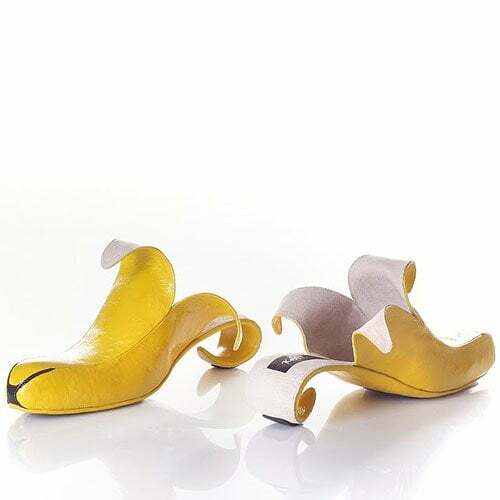 Kobi Levi reassures people that his shoes, fantastical as they are, really and truly are 100% wearable. 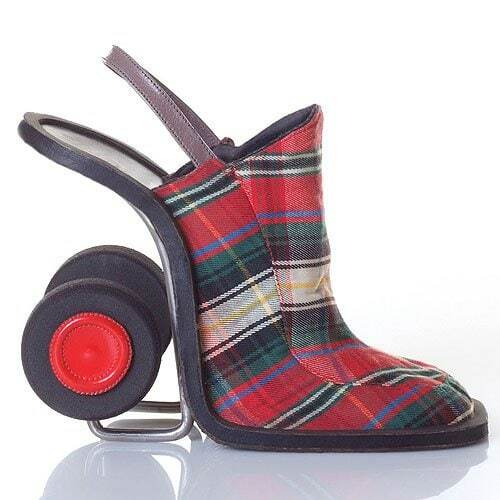 He’s right, it really is hard to believe that his shoes really are wearable just by looking at them. 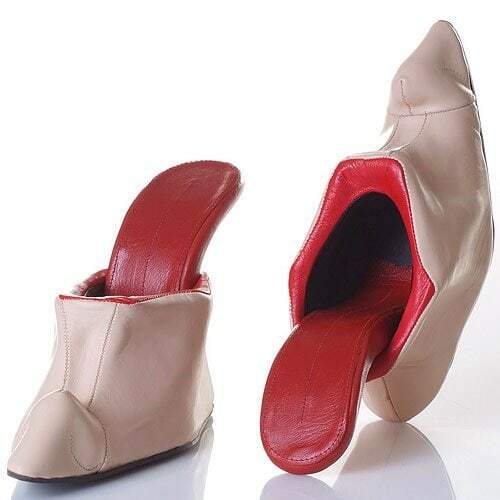 There is one surefire way to find out though and that’s by trying the shoes out for yourself. 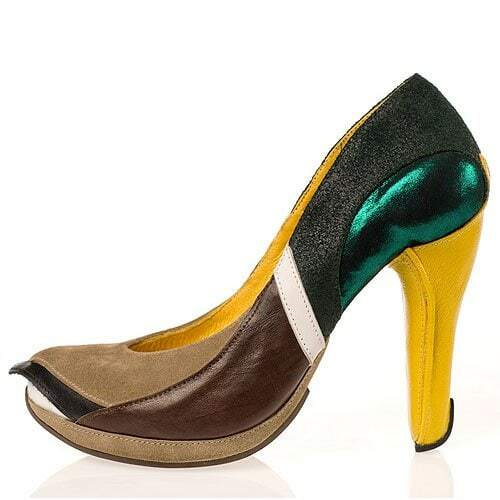 Kobi Levi is currently accepting custom orders for a selected few of his out-of-this-world shoe styles. 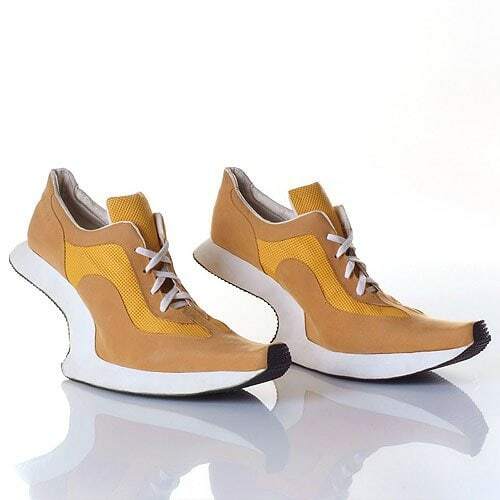 Email [email protected] to place an order, buy his shoes or simply to get more details. 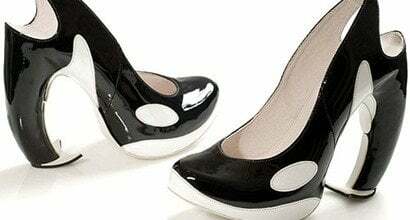 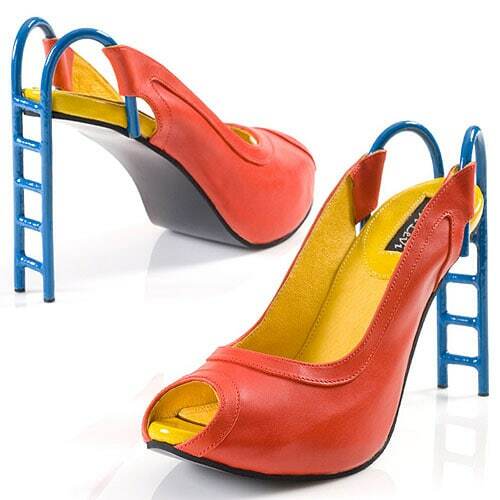 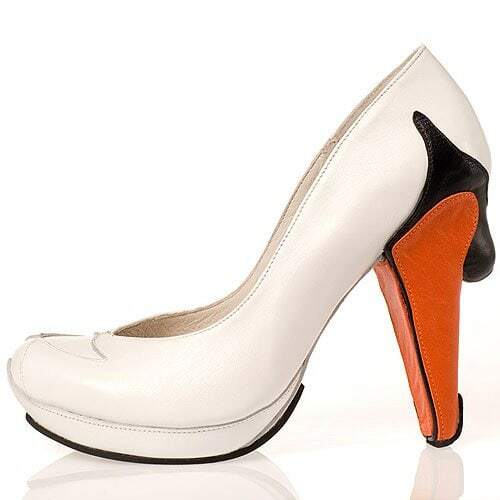 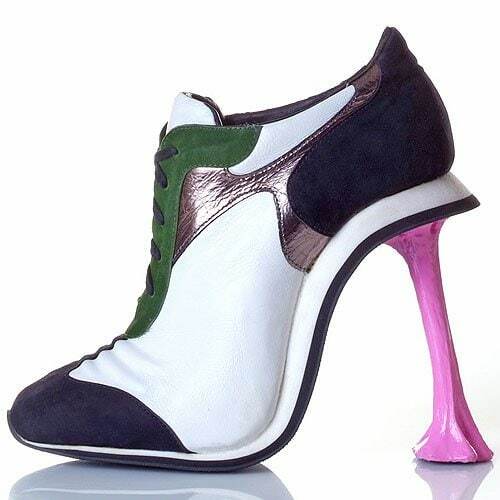 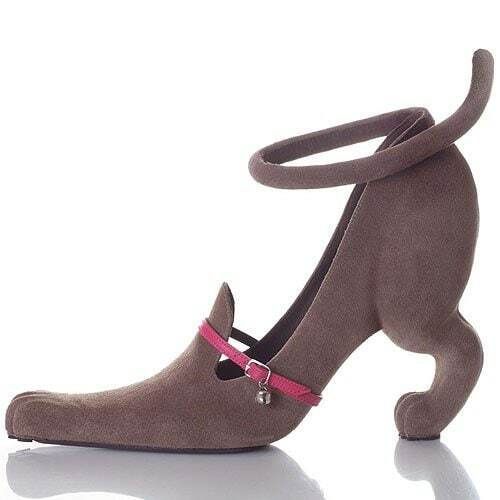 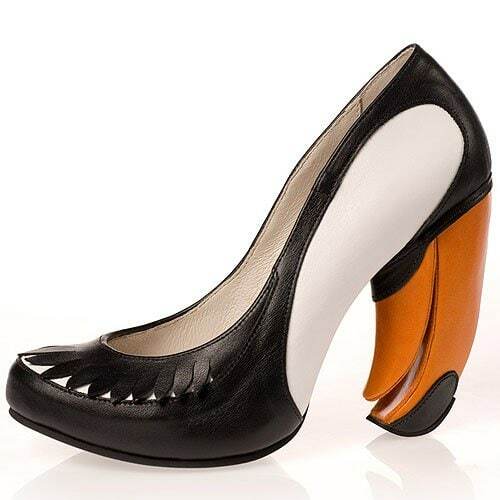 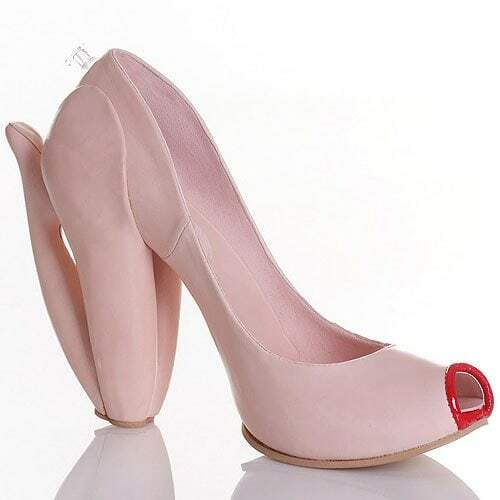 New year, new crazy designs: The Israeli footwear designer, Kobi Levi, has come out with even more bizarre shoes for 2013….